The event was held in Hulman Center with over 400 guests attending. Also included was Hamilton Center’s 3rd annual art exhibition with the theme “Life is for Real. 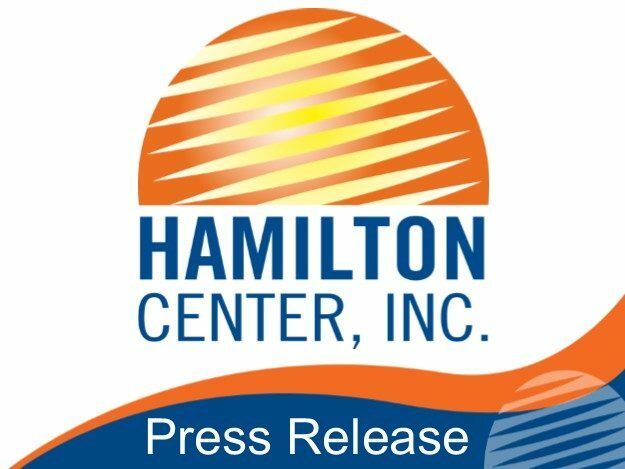 You are not Alone.” Close to 100 entries were received from all 10 counties served by Hamilton Center. All submissions were on display at the event and winners were invited to attend. Lastly, keynote speaker, Kevin Hines, suicide survivor and mental health advocate, spoke about his journey to recovery from mental illness. Hines currently uses his story to help individuals foster a “bridge of hope” between life and death for those who are caught in the pain of living with serious mental illness. Hines spreads the message of living mentally healthy around the world. He is the recipient of the Clifford W. Beers Award for improving the lives of and attitudes toward people with mental illness, and the Lifetime Achievement Award from the National Council of Behavioral Health. In 2013, Hines released a best-selling memoir, Cracked not Broken, Surviving and Thriving After a Suicide Attempt, and he is currently producing a documentary entitled Suicide: The Ripple Effect.